Over time, winemaking techniques and preferences evolve. We don’t have to look far into the past to realize how quickly it can change. Think back to the average wine from California made in the 1980s. They were big, ripe, and heavily influenced by oak. Over time, those choices became outdated and winemaking has evolved. Here are a few things to watch out for that have changed with modern winemaking. Photo of concrete eggs courtesy of Sonoma Cast Stone. 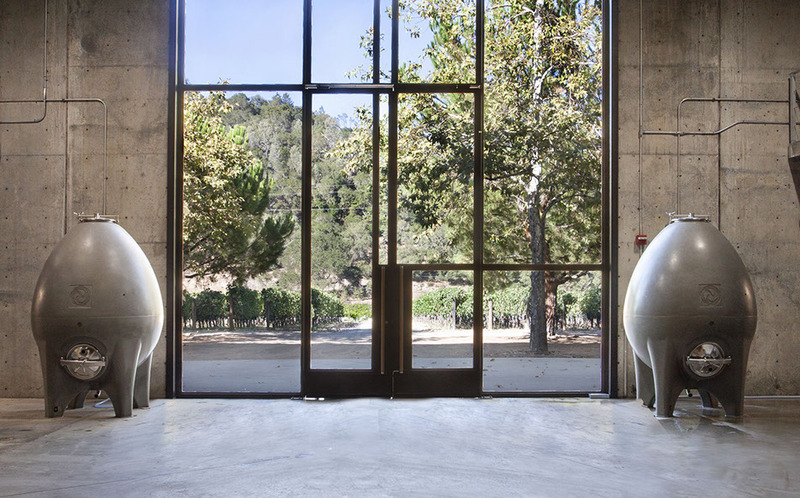 While the concept of using concrete for flooring in both the winery itself and in home wine cellars has been around for quite some time, it’s only been in the past few years that American winemakers have attempted to use concrete for fermentation. The results, have been interesting to say the least. Like wood, concrete is porous and allows some air to come into contact with the grapes, which calms the tannic flavor. Unlike traditional oak, concrete does not impart flavors. It allows winemakers a truly neutral fermentation option. In the past, the other choice was stainless steel, which is not porous (think of a piece of metal left outside in the rain vs your patio) and retains all the acidity inherent in the wine. The challenges of working with concrete are twofold. First, concrete eggs are rather expensive. 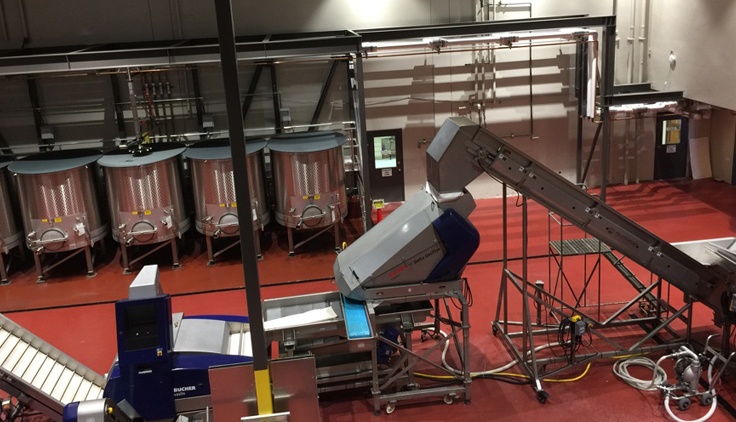 Even the most technologically advanced wineries struggle with the ability to afford these expensive purchases that take up a lot of floor space in fermentation rooms. Concrete eggs cannot be stacked (they are far too heavy). Until a handful of years ago, there wasn’t a reputable concrete egg manufacturer in America, so winemakers were ordering and shipping them from France. More recently, Sonoma Cast Stone produces them locally to Northern California’s wine regions, which has made the technique far more accessible to smaller wineries. There is a movement in America toward wine that is more acidic and less fruit forward with a flavor that is closer to the Old World style. The challenge is that it is quite sunny and warm during a California (or eastern Washington) summer and you can’t turn off the sun no matter how hard you try. I don’t want to dwell on global warming, but even a few degrees of difference can dramatically change the growing environments that are household names today. Winemakers have a choice to plant or purchase different grapes (difficult in many regions like Napa Valley or the Willamette Valley). The other option is to try and pick the grapes earlier to keep as much acidity as possible. 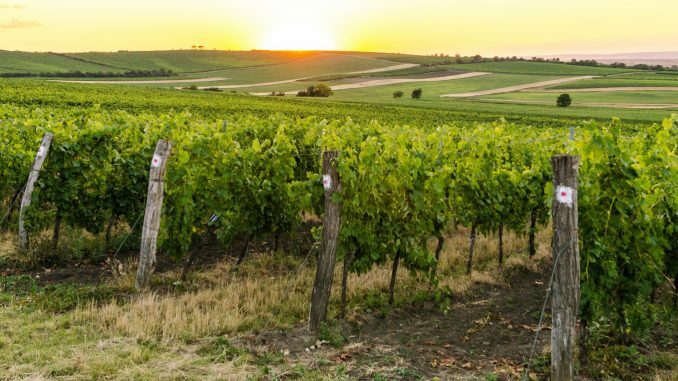 While most winemakers and vineyard owners agree that earlier harvests are a good thing because you’re further away from the rainy season, there is some debate if grapes that ripen quickly lose a higher amount of acidity than grapes given the opportunity for more time hanging on the vines. One of my most miserable days of making wine happened at a Sonoma custom crush when a shipment of Lodi Tempranillo came in. About 5 years ago, the state of the art destemmer couldn’t handle this Tempranillo because the bunches were too finely placed. As a result, we spent a day on our hands and knees, manually destemming as much as we could from that one ton of grapes. Now the machine not only works on finely placed grapes, but the optical sorter will then toss out any that have been damaged during the process. The difference is impressive. Only a handful of years ago, we were lucky to have destemmed 10% of the grapes before needing to start the full ferment, now winemakers are in complete control about the ratio of juice to skin. It’s like going from a slide rule to a supercomputer in an afternoon. The growth of technology not only helps during harvest, but winemakers can now login from their home computer and see the exact nutrient and water content of the soils in their vineyard, giving them almost complete control over the final wine product compared to what has transpired over the first seven thousand years of winemaking. About the Author: Mark Aselstine is the owner of Uncorked Ventures, a wine club and gift basket business based in the San Francisco Bay Area.